Meet Ele, our adorable little elephant. She is ready to help solve all your stress related problems by just being cute and letting you bash and smash her when you get uptight and aggravated. Letting out your stress is the best way to calm down and relax and this little elephant is a perfect stress toy. She is made from a pliable material that returns to its original shape no matter how much she is squeezed or squashed. 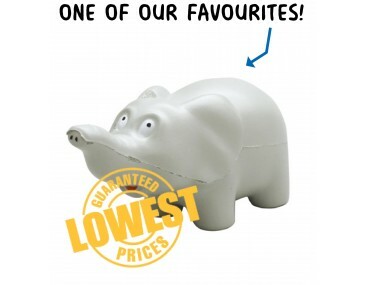 The fun design offers a small elephant in a light colour. She has a long trunk and two eyes. Big floppy ears and a cute bright mouth complete the look. Stand her on your office desk, home desk, school desk, on the kitchen table top or keep her in the car. Stress toys offer a great healthy option to get rid of pent up tension that can damage your health. Let us help you create a great marketing campaign when you brand these elephants with your personalised logo and company graphics. Create a fun vibe at your next conference, seminar, expo or product launch when you hand out these stress elephants to your clients. They will be delighted to get one. 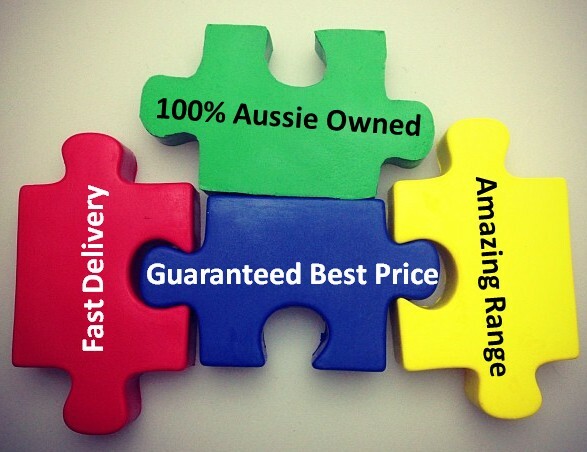 Our listed price includes branding of your logo or graphic in a single colour print onto the cow. Please note that our prices exclude GST and a print set up of $75 applies. We can supply this product unbranded if required. For larger orders ask about our custom made indent production service.